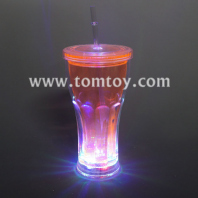 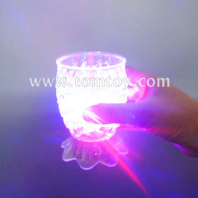 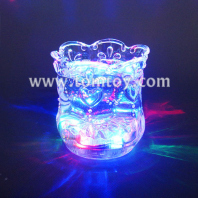 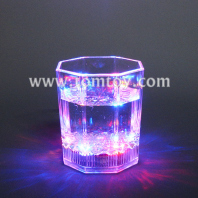 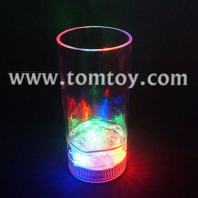 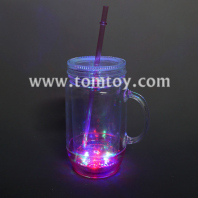 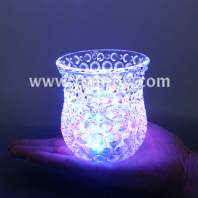 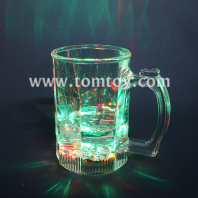 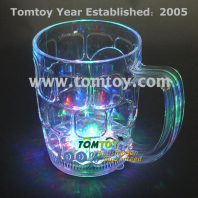 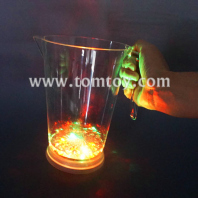 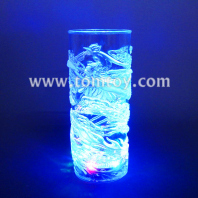 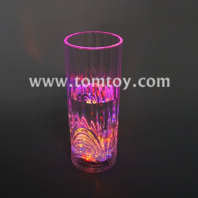 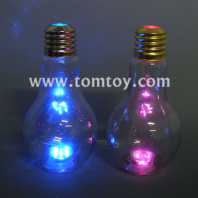 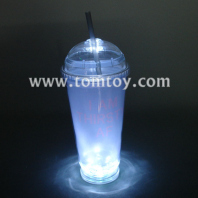 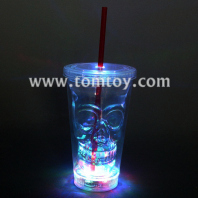 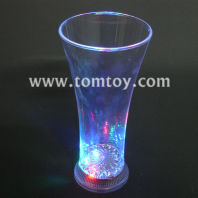 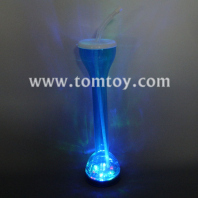 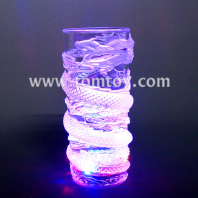 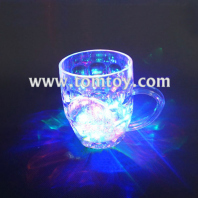 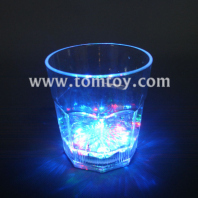 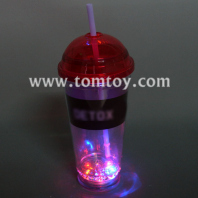 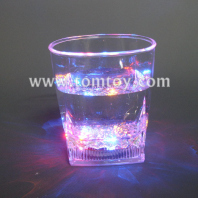 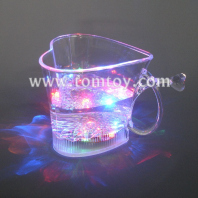 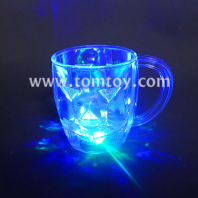 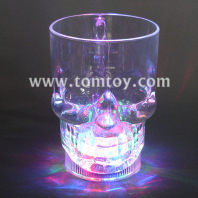 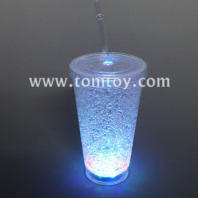 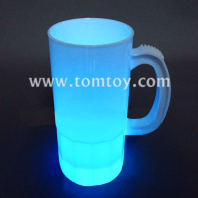 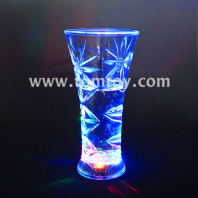 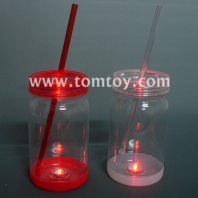 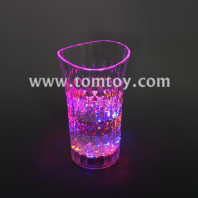 Tomtoy has a varity of LED cups for your choice, likes shot glasses, cocktail glasses, yard glasses, drinking glasses with cap or stirrier. 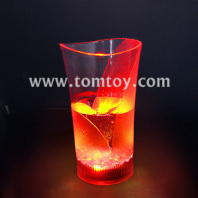 These cups are bright, colorful and realistic. 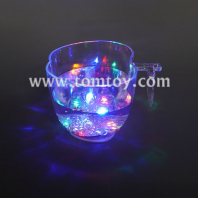 it has on/off switch, motion activated switch and sound activated switch. 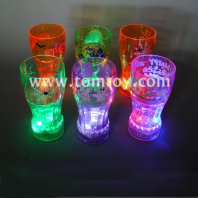 Suitable for any theme parties and events. 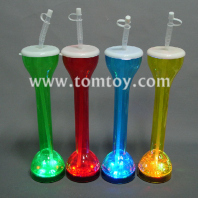 Also a great party favor decoration. 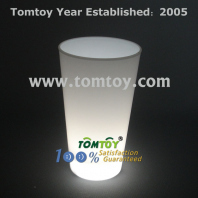 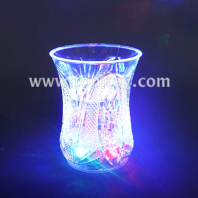 The materials of the cups are food grade quality, safety for use.